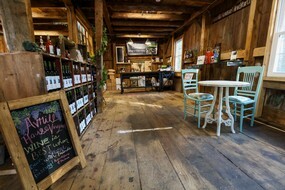 Averill House Vineyard is a family owned winery located in the heart of the Historic Ice District of Brookline, New Hampshire. Here, we restored our 1830's barn with a vision of rustic charm, tradition, and history. 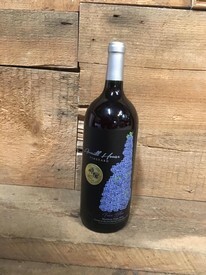 We focus on keeping a grape-to-glass philosophy by sourcing grapes from the regions where they grow best, some of which include grapes grown on premises and fruits from all over southern New Hampshire. We have cultivated the experience at the winery with our visitors in mind. We fill each and every space, and amenity, with the love and hospitality that we hold so dear. We hope that our attention to detail and desire to pamper shines through each time you visit. We welcome wine-lovers, families, and their friends to enjoy and explore our winery, vines, and tasting room through our vineyard tours. We hope that you fall in love and want to take a piece of us home with you, whether it be one of our wines or a gift from the store. We’re absolutely certain that you’re a taste away from finding your next New England favorite. Wine is a personal experience, and we cannot wait to share our experience and creations with you. Cheers! 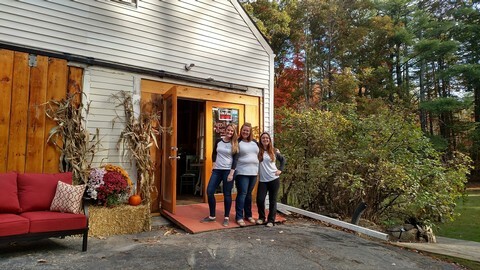 The first full production grape-to-glass winery located inside the Historic Ice district of Brookline, NH.